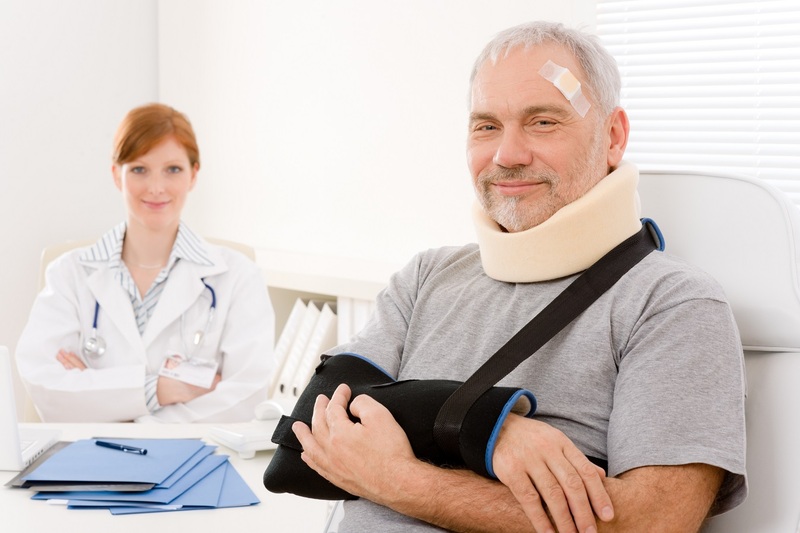 Personal Injury refers to a wide range of topics under the law and can be specific to any number of injuries that result due to the negligence of another party. In many cases, the consequences of personal injury situations are more far-reaching than simply the cost of immediate medical attention. Victims and their families also need support in recouping lost wages, physiotherapy, and other ongoing treatments in order to make a physical and financial recovery possible. Being unaware of your responsibilities after a personal injury accident can result in you having to settle for a smaller amount due to improperly preserved or presented evidence. Informing yourself of the proper post-accident procedure can go a long way in ensuring your rights are fully upheld. Because Florida is a no-fault state insurance companies will do their best to reduce the amount they disperse to you or even deny your claim. Do not settle for less! At the Payer Law Group we are committed to helping all of the victims of personal injury, so if you have questions about what to do after an accident, or how to go about filing claims, be sure to check out our videos and articles for FAQ’s, do’s and of course don’ts. We know that there are a large number of personal injury lawyers in Orlando, FL but one thing that sets us apart is the fact that we specialize in personal injury. This is what we do day in and day out, and because of our vast experience in this arena, we have been able to win huge cases. Make sure to research your attorney and see how many times they have tried a case. Our lawyers at the Payer Law Group all represent hundreds of claims cases each year and we would be honored to help you with yours. Call 866-648-1510 today to speak with one of our Florida Personal Injury Attorneys or visit our contact us page. Let the number of cases we have won be the reason you call. We know how to best handle your case.